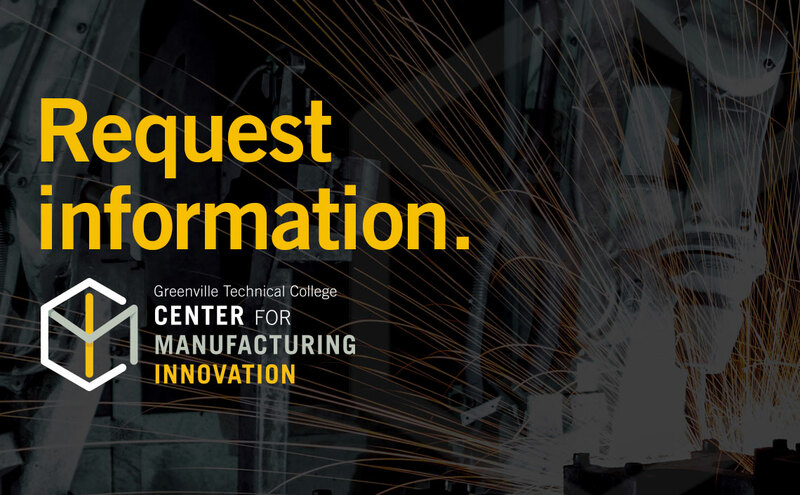 As a workforce development leader in the Upstate for more than five decades, Greenville Technical College launches a new dynamic collaboration between education, industry and community partners at the Center for Manufacturing Innovation (CMI). 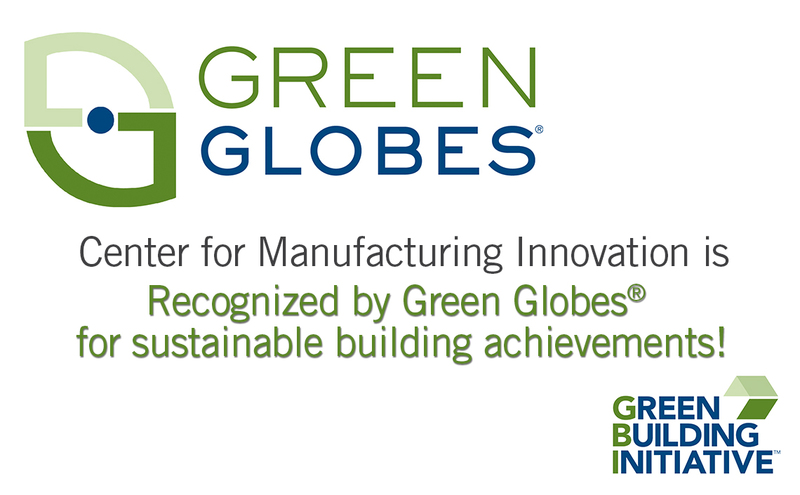 Building upon an educational partnership with Clemson University, CMI was crafted with key input and guided by strong support from area manufacturers. Together, through this unique collaboration, we are working to connect a supremely qualified workforce with leading industry talent needs, so that our local industry will be more globally competitive and our community will continue to thrive. CMI houses advanced manufacturing research space for faculty and staff of Clemson University’s International Center for Automotive Research (CU-ICAR). This space will be jointly used by Greenville Technical College students and faculty, working with Clemson University, to further the state-of-the-art in automobile manufacturing. Areas of research and workforce development include robotics, vehicle assembly and composite materials. Students in Greenville Technical College’s mechatronics and machine tool technology programs have the opportunity to engage in “creative inquiry” classes, partnering with students from Clemson University’s engineering programs and industry sponsors on real-world manufacturing challenges. These projects give students valuable interaction with global manufacturers, exposes them to advanced manufacturing technology, and imparts valuable project management and teamwork skills. 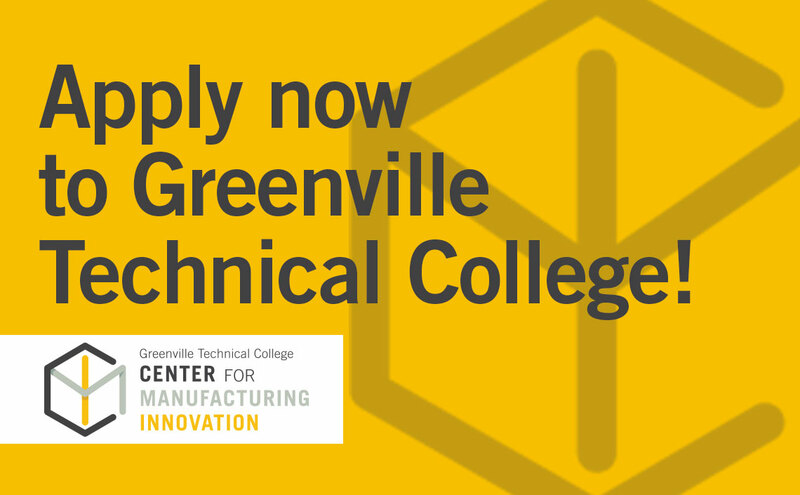 Greenville Technical College and Clemson University are the co-lead institutions in the southeast for the national Advanced Robotics for Manufacturing Institute. Goals for this $253 million project aimed at creating 510,000 new manufacturing jobs include increasing worker productivity by 30 percent and making robots more accessible to small and medium-sized businesses. 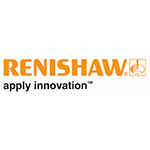 Earn on-the-job training and valuable experience at one of the world’s leading companies. 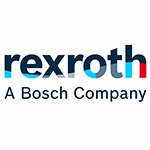 Bosch Rexroth sponsors apprentices in Machine Tool Technology as well as Mechatronics. Hands-on work experience at one of the most respected healthcare companies in the world. Gain invaluable work experience at BMW's only U.S. automotive plant.